Al Hamra Village is the flagship master planned development of Al Hamra Real Estate Development, which is fast becoming one of the UAE’s most significant real estate developers. 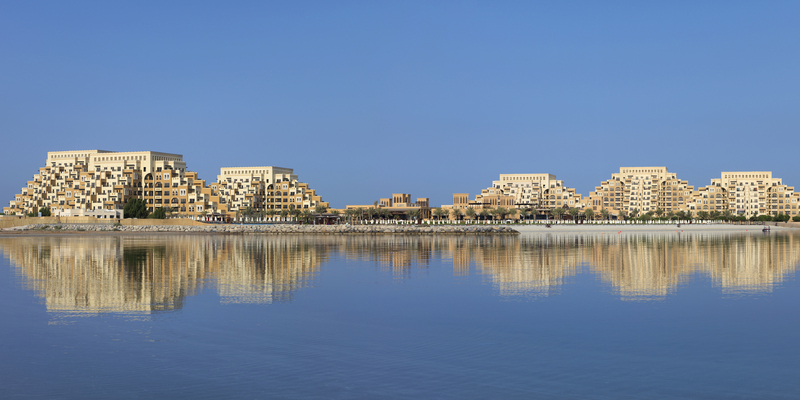 Al Hamra Village is a luxurious integrated community, located in Ras Al Khaimah on the shores of the Arabian Gulf, offering laidback oceanfront living approximately 45 minutes from Dubai International, the world’s busiest airport. The development covers an area of 77 million square feet and includes 1,500 kilometers of pristine beaches, over 1,000 villas and townhouses, nearly 2,500 residential apartments, five hotels including the legendary Waldorf Astoria, an 18-hole golf course, a marina and a shopping mall. Al Hamra Village offers investors a unique opportunity to purchase 100% freehold property in the emirate.